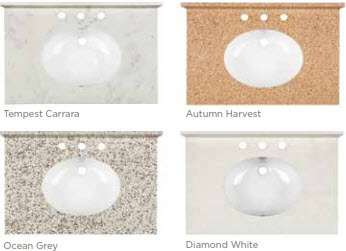 Leading New England apartment operators use Cabinet Specialties as their source for new kitchen and bath cabinets and countertops because of the level of service provided. The type of service required is different than the typical residential customer and Cabinet Specialties understands what is needed. For example – apartments may be occupied while being upgraded, vacant units needed to be fast tracked so they can be re-leased, fire or water damaged units need to be fast tracked so tenants can move back in as quickly as possible, apartments generally do not have storage so the logistics of delivery, etc. are issues. Every apartment upgrade project is different. Cabinet Specialties tailors its service so the project can be completed in a manner that best suits the property and its budget. This may mean simple curbside delivery or delivery to each unit. It may mean removal of the old cabinets, disposal if necessary as well as installation. Cabinets suitable for apartments in stock ready for quick delivery. 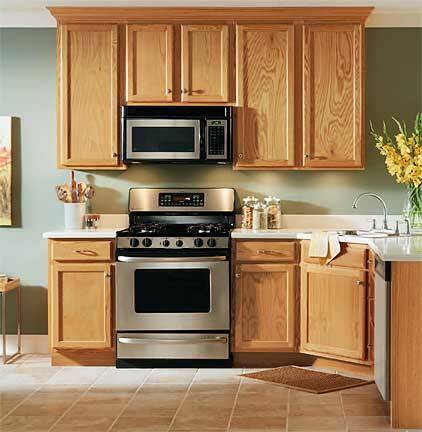 Cabinets that meet the needs of handicapped and disabled apartments. Countertops from its own shop. The best prices on materials and installation. Salesman and in-house staff who have experience in apartment operation and who understand the needs of the customer. A company wide commitment to insuring that all necessary materials are on hand when they are needed so that all occupied or vacant apartments can be redone on schedule with minimal disruption to tenants or for fast re-leasing. The benefit of years of experience being involved in upgrading thousands of apartments. 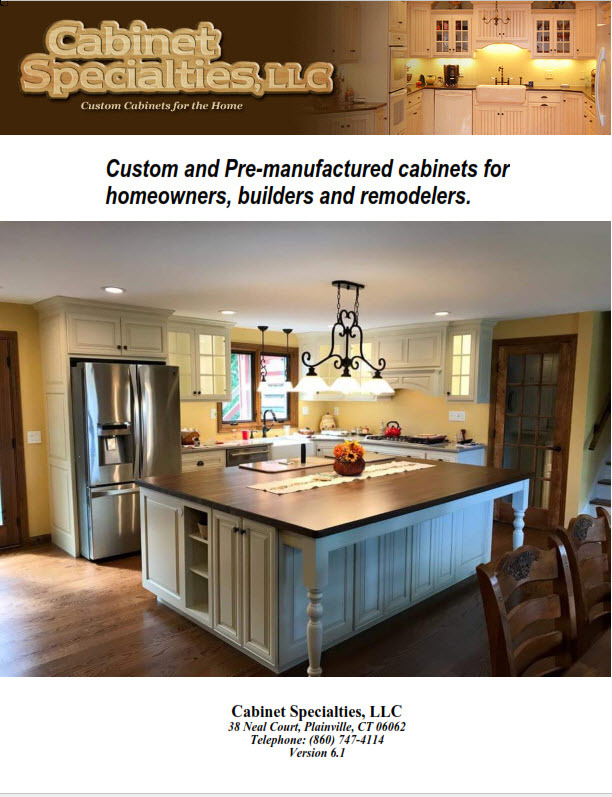 All you have to do is make one call to Cabinet Specialties for your apartment upgrades. Click here for our secure client download area.